Ecology and economy come from the same Greek word: oikos, meaning home. Ecology is the study of our home and economy is its management. In this mind-opening talk, internationally renowned spiritual thinker and educator Satish Kumar draws attention to the pervasive lack of a genuine understanding of nature in our education systems, which is contributing to the gross mismanagement of our planet. Kumar makes a compelling case for a more holistic approach to education, connecting our hands, hearts as well as heads. 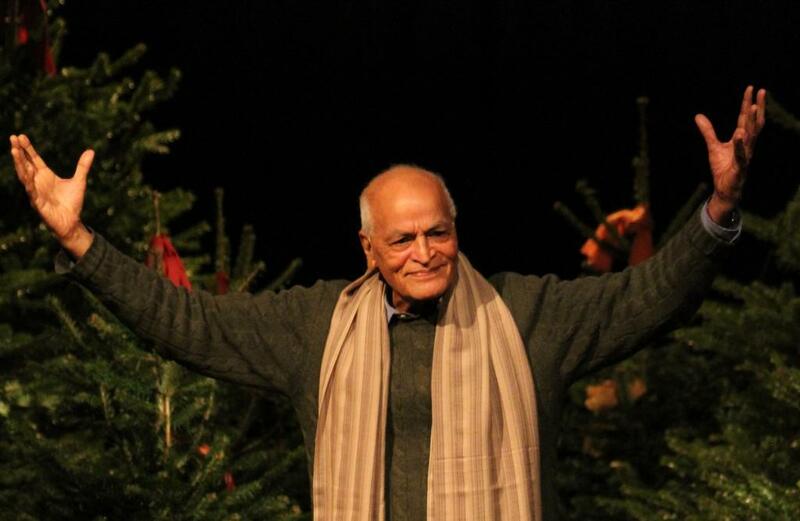 Satish Kumar is a world renowned speaker on ecological and spiritual issues. When he was only nine years old, Satish renounced the world and joined the wandering brotherhood of Jain monks. He left the monastic order and became a campaigner for land reform, working to turn Gandhi's vision of a peaceful world into reality, before undertaking an 8,000 mile peace pilgrimage, walking from India to America without any money, through deserts, mountains, storms and snow. Since 1973 he has been Editor at Resurgence and Ecologist magazine and his books include No Destination; You Are Therefore I Am; Spiritual Compass; Earth Pilgrim.